Pumps are the core of many industrial applications. A failing pump can often interrupt the entire work or production process. All sorts of pumps are used in many fields and applications. Appropriate lubrication, safeguarding the work and production process of the pump, is a decisive factor of smooth operation. Lubrication points (roller bearings) are located on the drive shaft between drive motor and pump body or in the pump housing. Lubrication of gland seal and labyrinth seal prevents the ingress of dirt and / or pumped media into the bearing. Seals of bearings and bearing housings must be permanently supplied with the specified amount of the right lubricant. Pumps are normally operated under extreme conditions. These can include heavy contamination from slurry or dust and hazardous materials such as alkali solutions and weak acids. Many lubrication points can only be accessed with extreme protective measures (safety gloves and mask). This frequently leads to neglect of the prescribed lubrication. 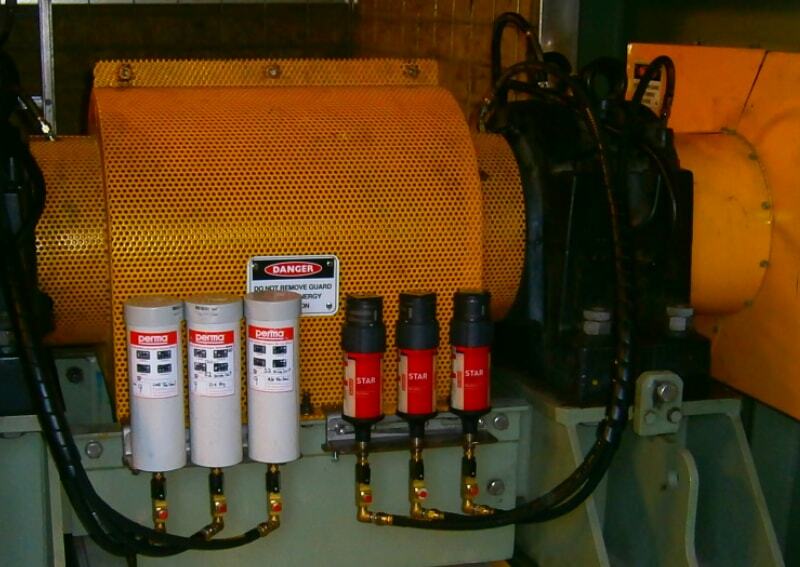 Lubrication starvation results in wear and leads to failure of equipment components or pump leakages.